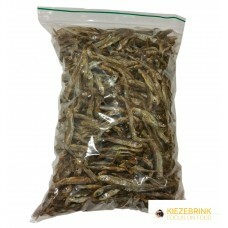 Dried Smelt fish is a treat for your cat and dog. 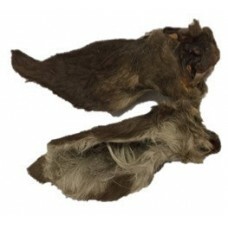 In bags of 100gm and 1kg Compos..
100% Natural slomon skins a tasty snack for your dog full of omega 3 & 6 to give your ..
100% Natural hairy rabbit skins good for your dogs dental hygiene. 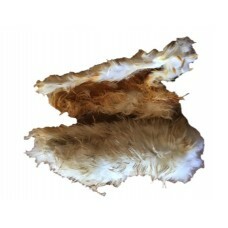 Other natural snacks..
100% Natural hairy beef skins good for your dogs dental hygiene. Other natural sna..
100% Natural rabbit bites good for your dogs dental hygiene. 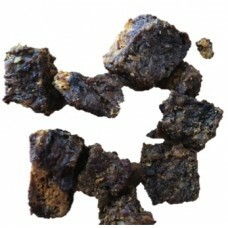 Other natural sn..
100% Natural Lamb lung cubes a tasty treat for your dog. Other natural snacks avai..
100% Natural goose necks pack of 4, high in protein and low in calories, helps to maintain..
100% Natural Deer ear a tasty treat for your dog. Other natural snacks availble. 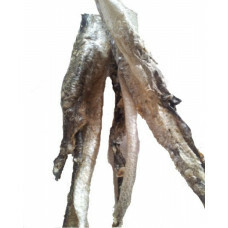 ..
100% Natural Cow ear, a longer lasting chewy treat between meals which is low in fat ..
100% Natural Beef tripe sticks a tasty treat for your dog. 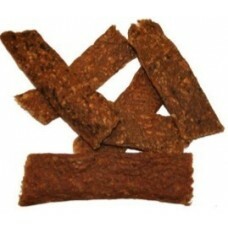 Other natural snacks av..
100% Natural Buffalo meat sticks a tasty treat for your dog. 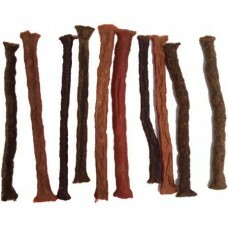 Other natural snacks ..
100% Natural Beef meat sticks a tasty treat for your dog. Other natural snacks ava..
100% Natural Duck meat sticks a tasty treat for your dog. 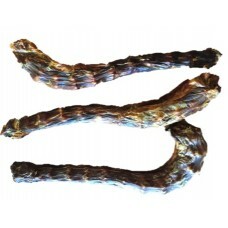 Other natural snacks ava..
100% Natural Rabbit meat sticks a tasty treat for your dog. Other natural snacks a..
100% Natural salmon meat sticks a tasty treat for your dog. 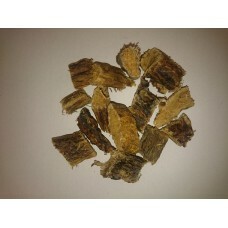 Other natural snacks availb..
100% Natural Chicken meat sticks a tasty treat for your dog. Other natural sn..
100% Natural Duck meat strips a tasty treat for your dog. Other natural snack..
100% Natural camel meat strips a tasty treat for your dog. 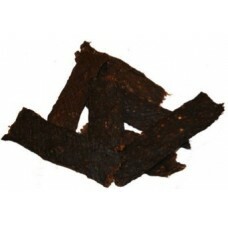 Other natural snacks availbl..
100% Natural Deer meat strips a tasty treat for your dog. 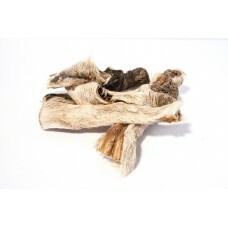 Other natural snacks ava..
100% Natural Rabbit meat strips a tasty treat for your dog. Other natural snacks a..
100% Natural Kangaroo meat strips a tasty treat for your dog. 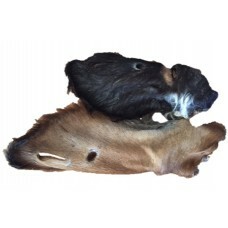 Other natural snacks..
100% Natural Wild Boar meat strips a tasty treat for your dog. Other natural ..